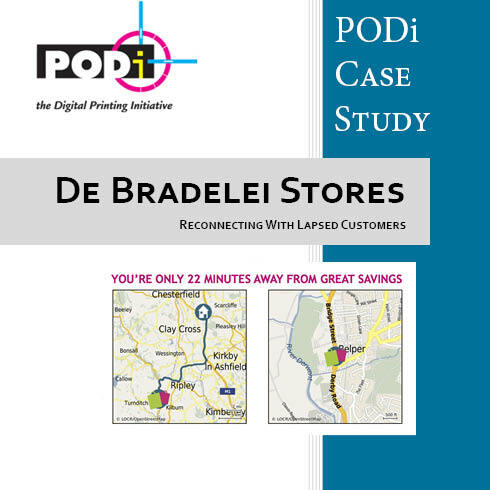 De Bradelei engaged Eight Days a Week to design and manage a direct marketing campaign to drive traffic to their three stores. 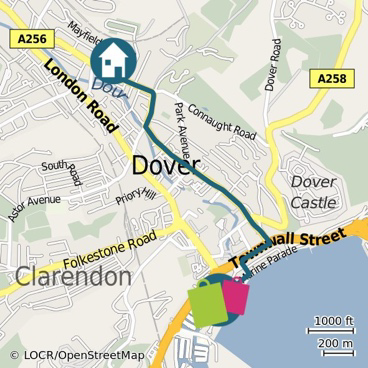 The agency created a geomarketing Direct Mail campaign using personalized maps from locr that showed each recipient the proximity of their nearest store and the route to drive there. A controlled A/B test with and without geomarketing components proofed their effectiveness. higher than those without the geomarketing personalization.